Pencil Tests | Cappa Toons! 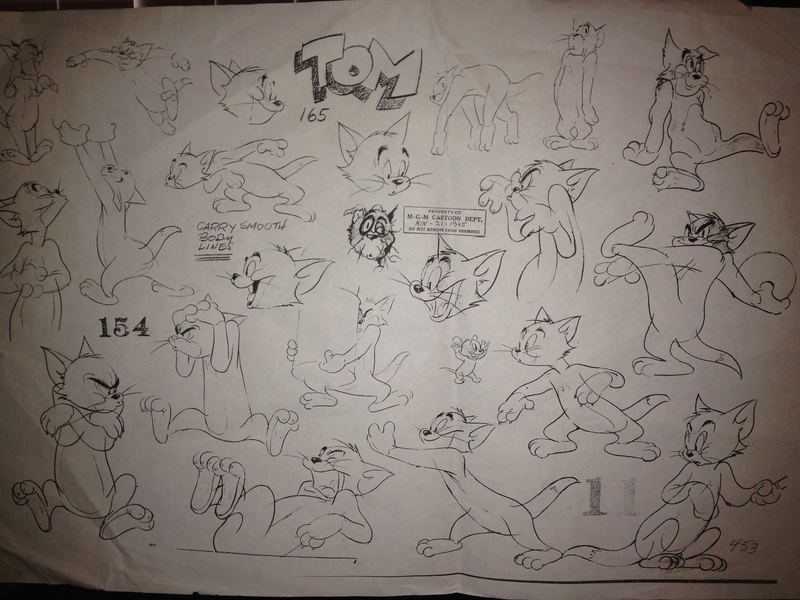 Just for kicks I did some rough animation of Tom from Tom and Jerry. Special thanks goes to my friend Ryan Reed providing the voice for the character. Enjoy!